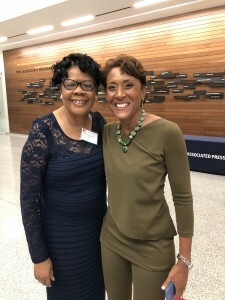 WJSU was among the winners in the Louisiana-Mississippi Associated Press competition honoring the best in broadcast journalism and newspaper during the annual AP awards dinner Saturday night. Eric Walker, JSU TV senior producer and anchor, won a second place award in the Achievement Category for his coverage of the Cindy Hyde-Smith election controversy that garnered national attention. 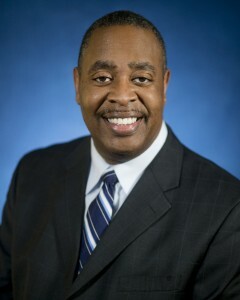 Former WJSU News Director Dwain Doty won second place in the Long Feature Story Category for his piece “Victims of Crime Tree Lighting Ceremony,” which the judges called the sensitive handling of a sad, but hopeful story of the triumph of human spirit over tragedy. “Winning these awards is a testament to the high standards we have set at WJSU and JSU-TV,” said Dr. Elayne Hayes-Anthony, chair of the Department of Journalism and Media Studies. The annual contest for AP-member broadcasters and newspapers was conducted by the Louisiana-Mississippi AP Broadcasters and Media Editors and sponsored by the University of Mississippi School of Journalism and New Media. The AP is a not-for-profit news cooperative representing thousands of U.S. newspapers and broadcasters.